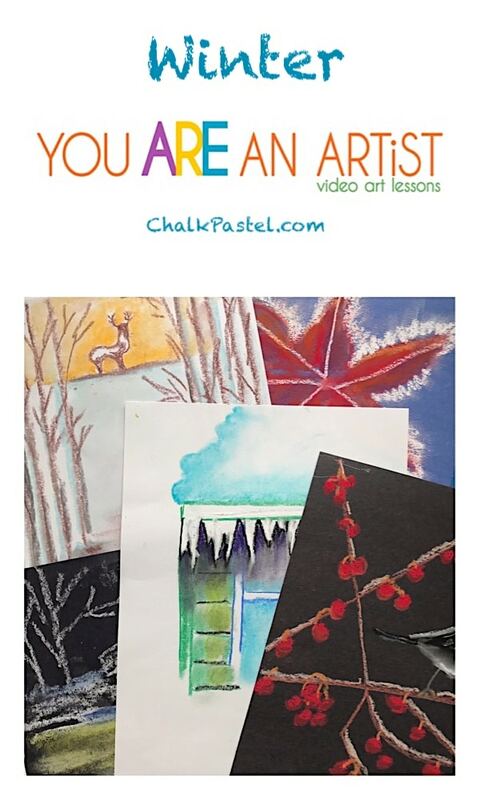 Winter Video Art Lessons - You ARE an ARTiST! 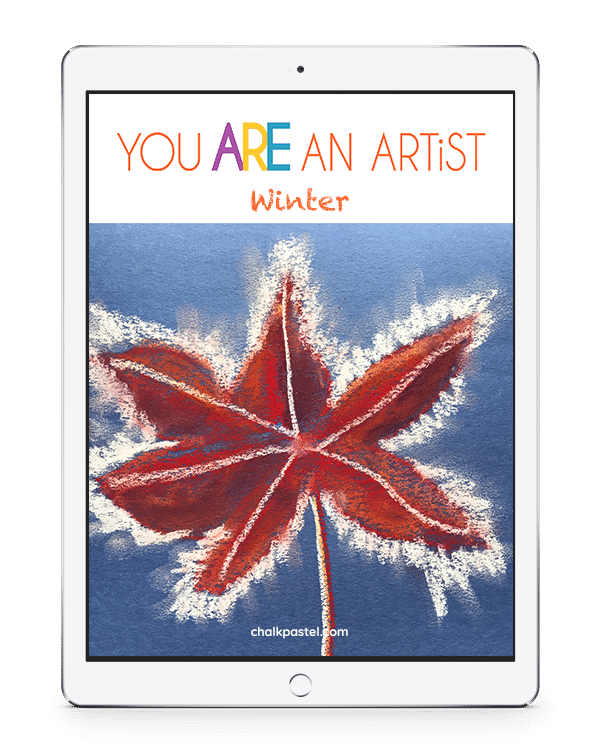 Not only will you grow to love the nature you see after you adventure outside in the winter – or observe through your window – you will learn to paint nature too because you ARE an artist! We show you how in our Winter Nature Video Art Lessons. What is included in the Winter Video Art Lessons? How to view the Winter online video art lessons? How Can You Use These Winter Video Art Lessons? Add some fun to your snowed in days. Supplement your winter nature learning with art. Just some encouragement from our Sunday morning yesterday. We were on our way to church and our 4 year old daughter looked out her window at a mostly cloudy sky. “Mom, we could paint this.” Then she told me all the chalk pastel colors she would need as she studied the bare trees and gray clouds. That wasn’t the first time my kids have looked at nature and pondered how to paint it. We never would have wondered at the beauty of a gray winter day had it not been for Nana. 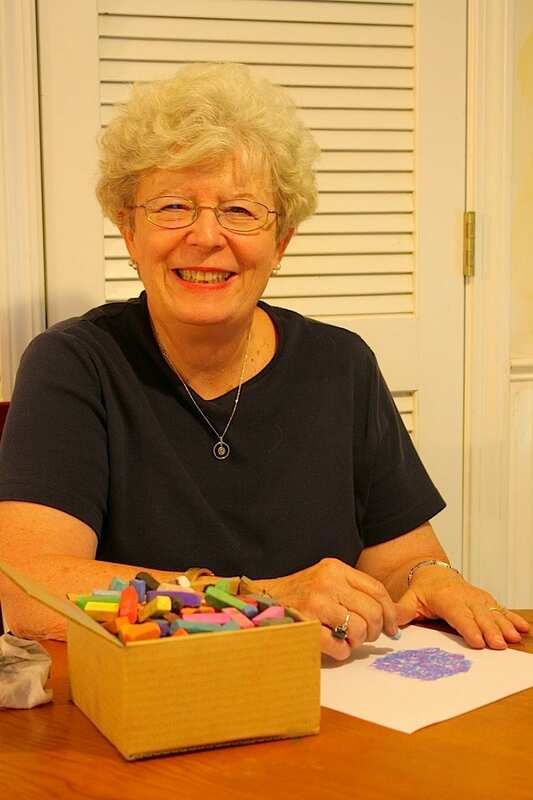 Nana has truly given us “lessons in looking” (borrowing a phrase from Susan Jeffers). Thank you all at Chalk Pastel Art for using your gifts to show us what wonderful creator we serve and how we can better worship Him! I know this set of winter art lessons will grow that attitude in us even more!